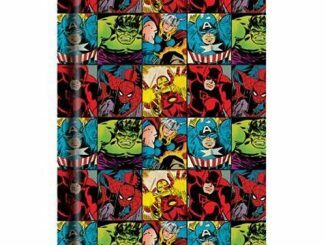 If you need a new journal, get one with superheroes on it. 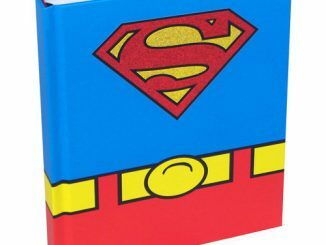 This DC Heroes Grid Hardcover Journal is perfect. 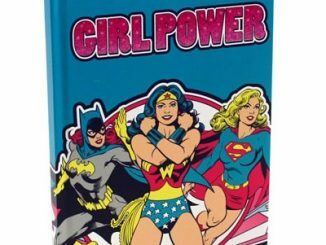 DC’s greatest superheroes will keep your writings safe. 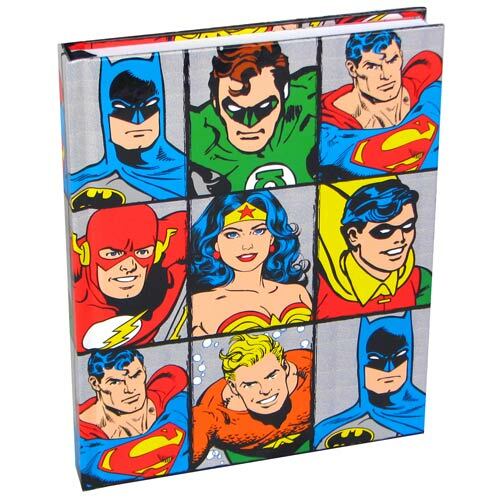 This DC Heroes Grid Hardcover Journal features an awesome grid design of Batman, the Green Lantern, Superman, the Flash, Wonder Woman, and Robin! 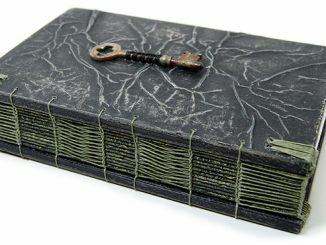 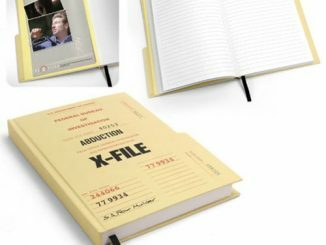 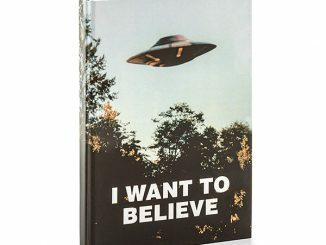 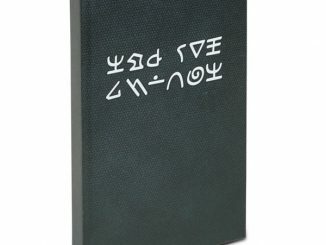 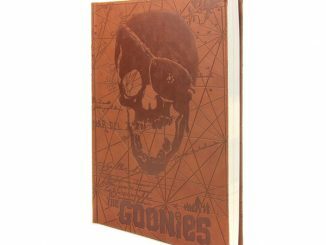 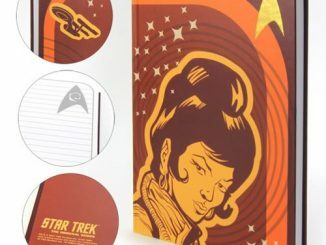 The journal measures 8-inches tall x 6-inches wide and has 80 lined sheets giving you 160 pages total with a ribbon page holder. 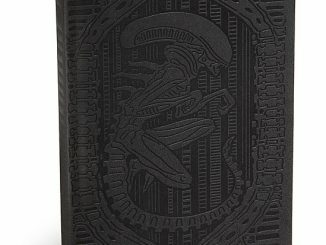 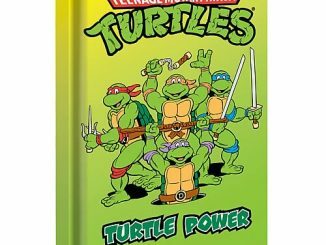 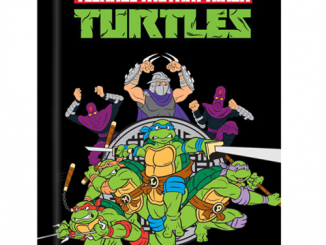 Only $12.99 from Entertainment Earth and $14.88 at Amazon.com.